POPOF’s iconic FORM Music imprint goes from strength to strength with the announcement of its latest juggernaut EP, this time from the talented French up-and-comer Karden. Following Karden’s label debut on POPOF’s ‘Fall Sampler’ back in November 2018 with the formidable ‘Elara’, the Beziers-based producer now returns with his own three-track extended player, ‘Racing The Moon’, out now. Frenzied snare builds, growling bass and crisp hi-hats are the order of the day for the remarkable opener ‘Listen’ which features an ethereal amalgamation of mind-warping synthesisers in its lengthy breakdown. 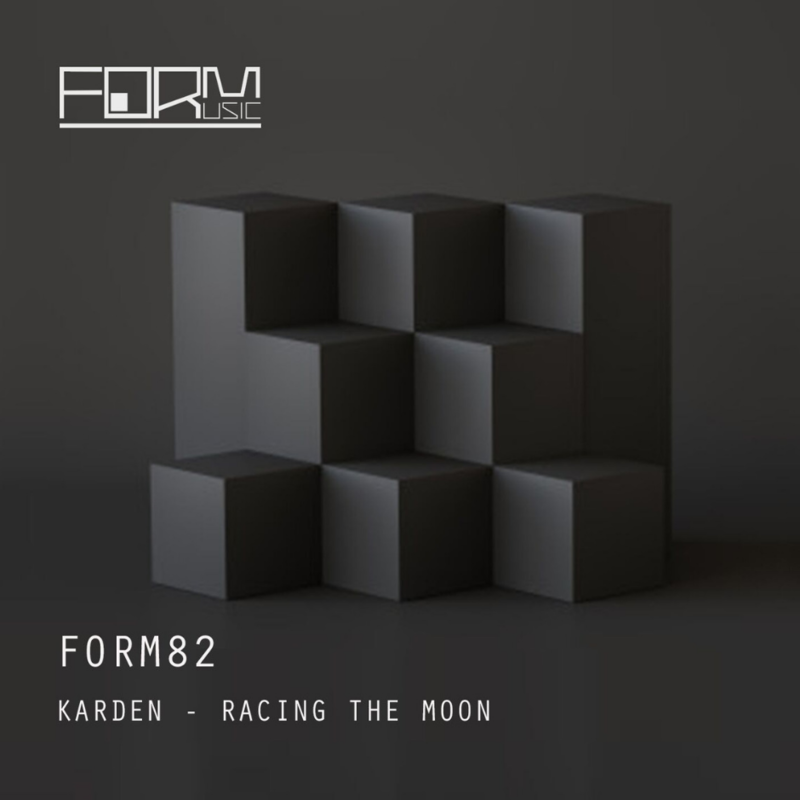 Twitchy drum patterns and low-end reverb provide the backdrop to more delayed synths in the title track ‘Racing The Moon’ before Karden drops the throbbing finale, ‘Sense’, to close out an impressive first EP release on FORM. FORM Music is a label founded in 2009 by French producer POPOF in order to gather both new and established talented artists and to promote artistic open-mindedness by assembling various genres across the electronic music spectrum.